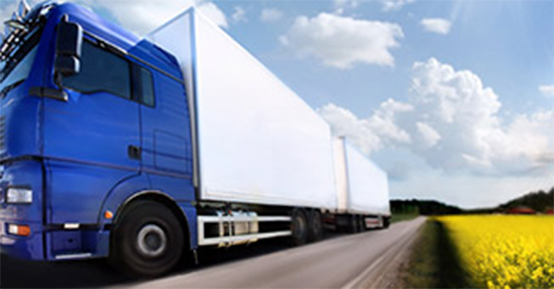 Are you interested in learning to drive LGV vehicles? Our senior instructor is a registered large goods vehicle instructor, qualified on to the Driving Standards Agency Register. Our instructors are the most experienced in the area with many years of experience in the haulage industry and driver training. 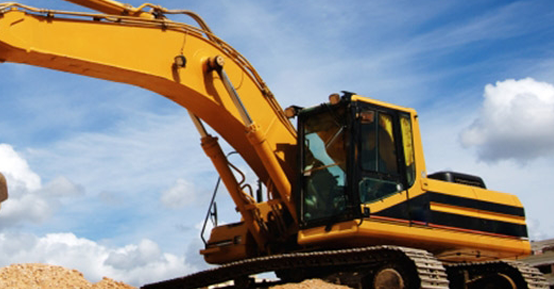 Construction Plant Training is available to all business customers and private customers. guaranteed the best driver training services available. Our training is competitively priced and there are no hidden fees – the price we quote will include VAT and will also include the DVSA Driving Test fee if you book Driver Training.